Despite running half the length of the famed Daytona 24 Hours, the annual IMSA contest at Sebring is just as demanding. The harsh environment of the Floridian track has become a hallmark in American motorsport, and as any team that's driven there will tell you, it takes stellar strategy and pace to take home the hardware. While some outfits have been able to capture repeat success at the historic venue, others will be looking for their first taste of it at this weekend's 12-hour run. In order to gain an early lead in season point standings as well as the Tequila Patron North American Endurance Cup, look for those who came within shouting distance of a win at Daytona to shoot for consistency at Sebring. Overall class victory will, of course, remain a top priority for teams, but a healthy mix of speed and smarts will be required if they want a shot at even completing the race. Corvette Racing has won the 12 Hours of Sebring three years running. The ever-successful Corvette Racing outfit ultimately fell to a dominant Chip Ganassi showing at January's Rolex 24. The team's top finisher, the No. 3 C7.R, ended up third in the day-long epic after being outpaced by the Ford GT twins from the start. This alone gives the team in yellow plenty of cause for redemption, and when you take into account that Corvette Racing has won at Sebring each of the last three years, it's safe to assume that the crew headed by Jan Magnussen and Antonio Garcia is driven and hungry for a fourth. “The cars like it here," said Corvette Racing Program Manager Doug Fehan. "This is a very difficult racetrack from the standpoint of durability and reliability, everybody knows that. If you can win here in 12 hours, you can win anyplace with the car. The drivers like the track because it’s fast," he said. Other competitors in the GTLM category won't let Corvette Racing off easy, however. 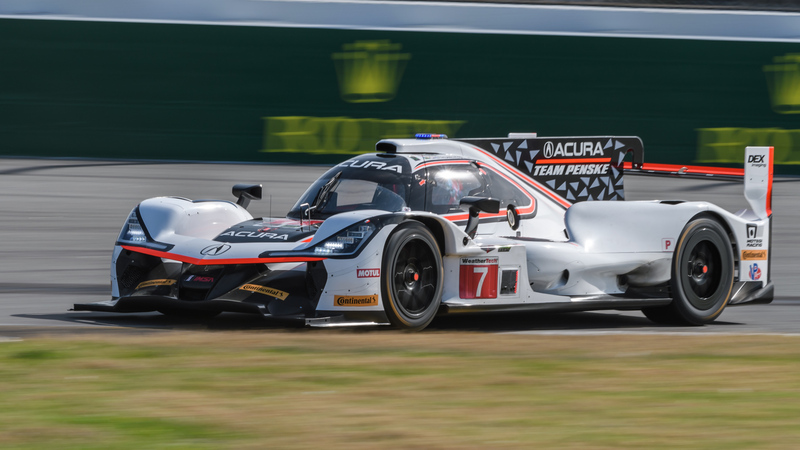 Ganassi's lineup of seasoned drivers like Joey Hand, Sebastien Bourdais, and Scott Dixon will show their experience on-track and Porsche will look for a solid second outing at Sebring with its pair of 911 RSR racers. Risi Competizione's Ferrari 488 GTE is also in the mix, as are Team RLL's still-fresh BMW M8 competitors that faced trial after tribulation at Daytona. Mustang Sampling Racing looks to retain its points lead in the second round of the Tequila Patron North American Endurance Cup. The Prototype class features a close-knit top five as we saw in the season-opener at Daytona. 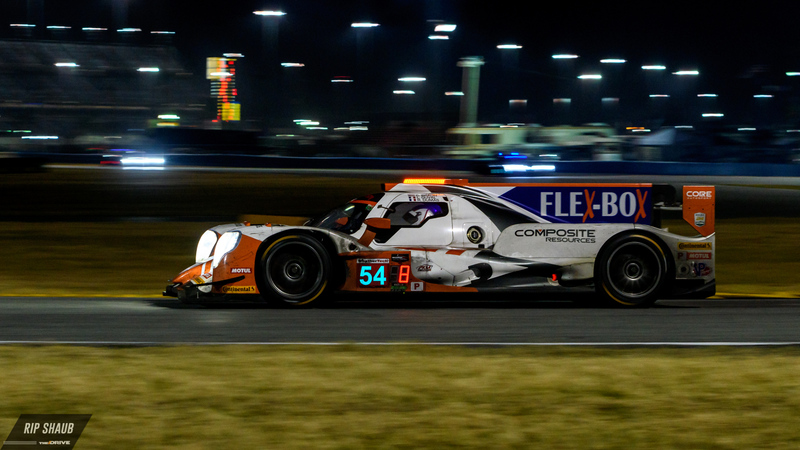 Each team that reached the podium at the 24-hour race completed a record 808 laps, which speaks for their skill as well as the reliability of the current-gen DPi and LMP2 cars. 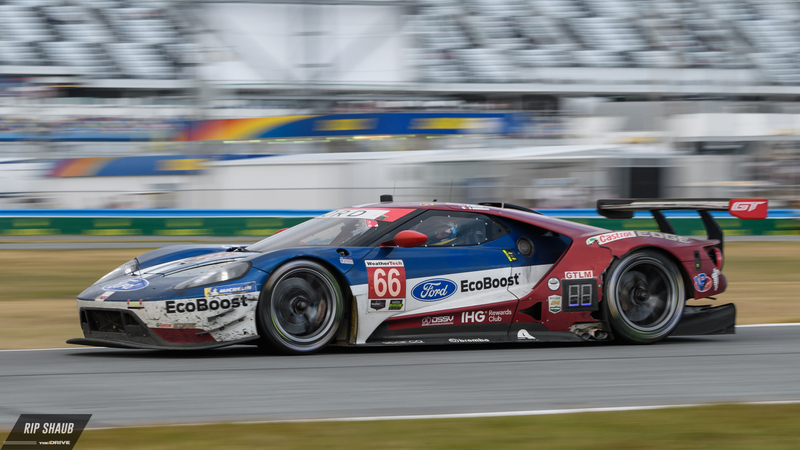 Both will come in handy at Sebring and as the team of Joao Barbosa, Filipe Albuquerque, and Christian Fittipaldi look to revisit the top step, the Mustang Sampling crew seems to be the one to beat. 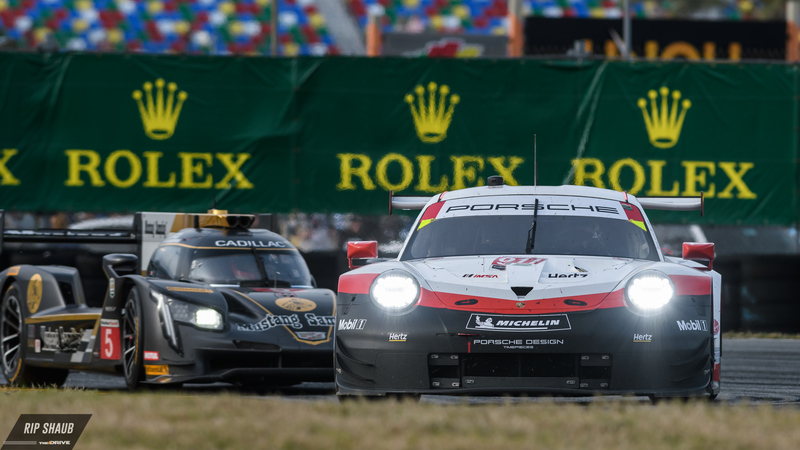 “A lot of people made a lot of hype about Daytona this year, the European teams and this and that, and Penske and everything, and Action Express, in my opinion, was back to its own,” Fittipaldi claimed after the team's overall Rolex 24 win. “We were competitive throughout the whole race. Both cars were running in the top four the whole race. It will be forced into an inevitably difficult fight for the win as Wayne Taylor Racing hunts down a second consecutive win at Sebring. 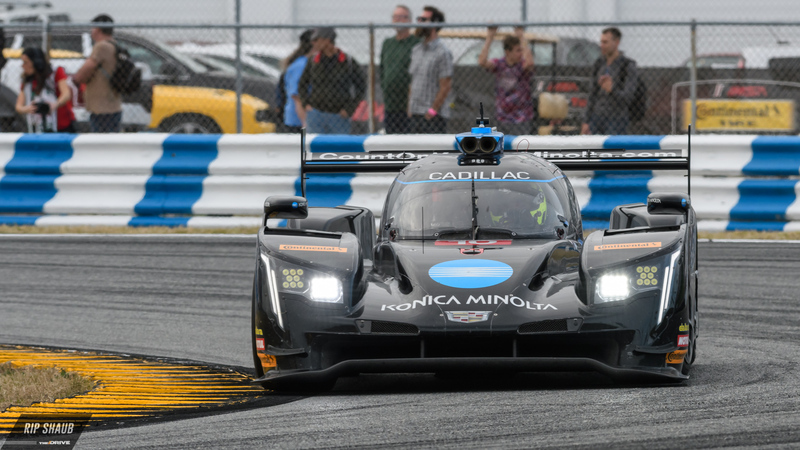 The Konica Minolta-backed team was hampered at the last race by constant blowouts and an early retirement, but a strengthened effort at Sebring is likely within reason. Whelen Engineering, Spirit of Daytona Racing, and Tequila Patron ESM complete the DPi field alongside Acura Penske and Mazda Team Joest. They'll be tasked with beating the global-spec LMP2 cars which performed well at Daytona with three of the top handful of finishers being built by either Oreca or Ligier. Team Riley Motorsports won at Sebring last year with Keating and Bleekemolen at the helm. Mercedes-AMG won its first 12 Hours of Sebring last year with Team Riley Motorsports who will be entering the competition once again in 2018. Ran by famed racing veteran Bill Riley, the American outfit wants more of the same come March 17. The driver lineup of Ben Keating, Jeroen Bleekemolen, and Luca Stolz will pilot the No. 33 Mercedes-AMG GT3 at this year's race. The Riley team managed victories at two other races last season, Long Beach and Circuit of the Americas. Strangely enough, both of those events have been taken off the GT Daytona class calendar with COTA being removed from IMSA's schedule altogether. 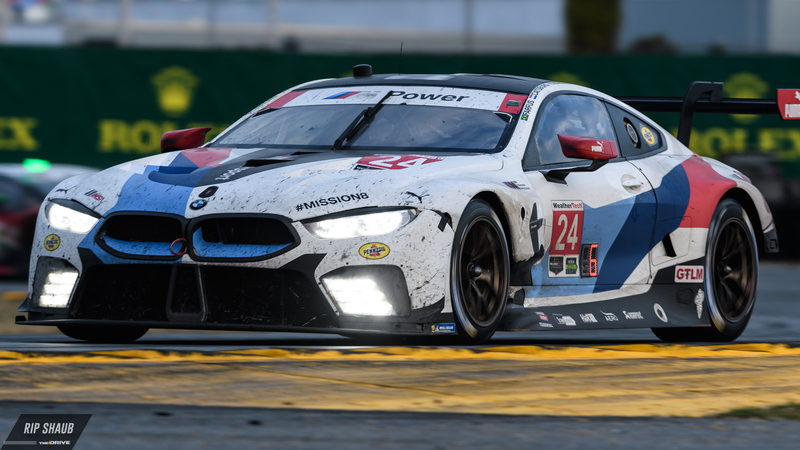 This will be the crew's only chance to defend its victory from last season then, and after a narrow loss at the first race of the year, it'll be eager to do so at Sebring. 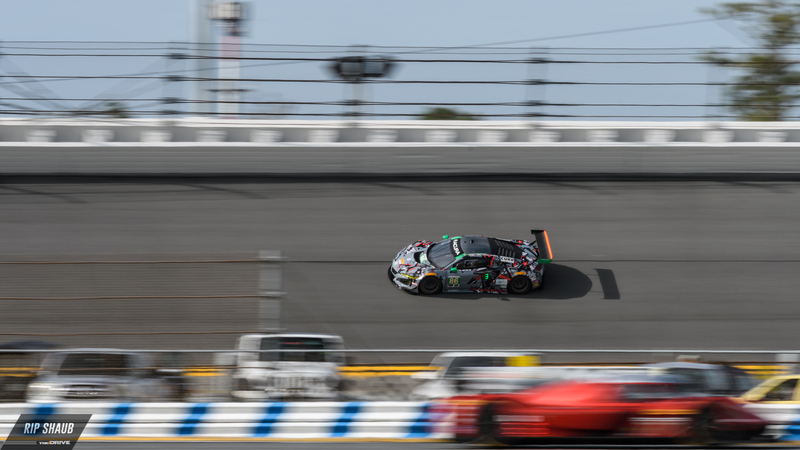 IMSA's GTD category is a competitive one as we saw at Daytona in January. At this weekend's race, we'll see the return of Grasser Racing Team's No. 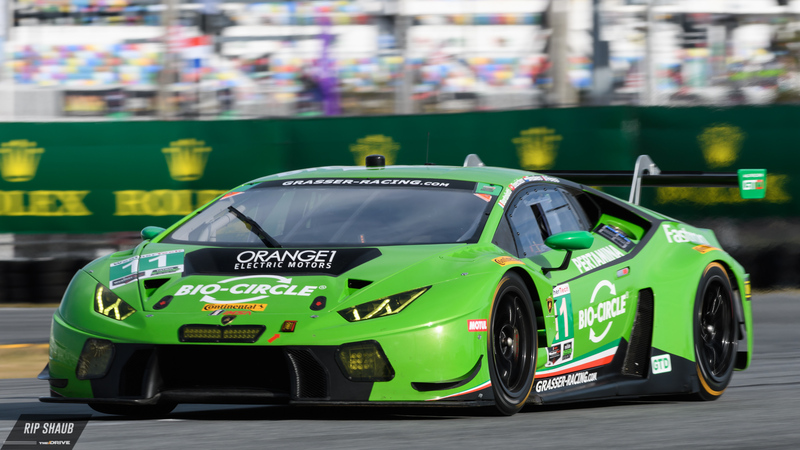 11 Lamborghini Huracan GT3, the car that gave the manufacturer its first-ever Rolex 24 victory less than two months ago. Michael Shanks Racing will also be there with a two-car Acura NSX GT3 effort, and Land Motorsport will be looking for the triumph that many believe it should've achieved at the season-opener. 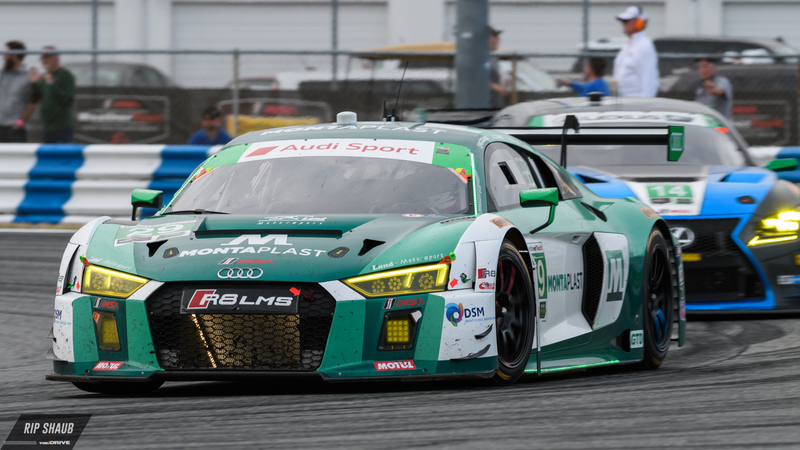 After commandeering a majority of the 24-hour contest at DIS, the team's Audi R8 LMS GT3 was dealt a BoP penalty for not meeting the minimum refueling time according to IMSA officials. In turn, this resulted in a five-minute fine and an ultimate loss for the German entry. Whelen Engineering, who placed second at Daytona, hopes for yet another podium at Sebring. Collectively, Sebring will be a fight of its own. While some teams that have seen success in recent years could return to glory once more, it's probable that some of the new and revitalized outfits will hang right there with 'em throughout the 12-hour contest. To keep up to speed, check back with The Drive as we cover the race week in its entirety with news and results landing on-site through Saturday.